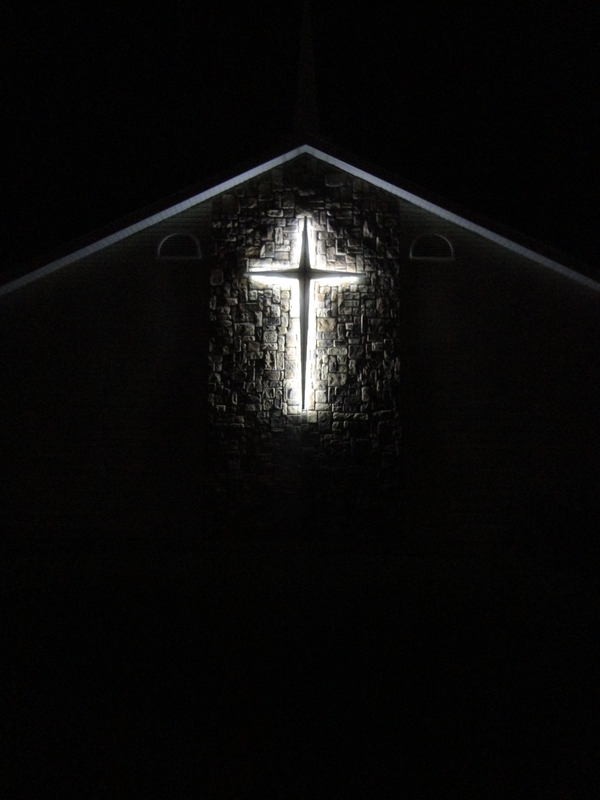 A Christian electrician did some trouble shooting and got this cross lit up again. A beautiful sight for us Ammonites. This is what I think about when I see this cross on First Street in Ammon, Idaho.